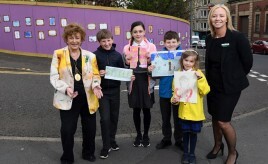 Search Results for "New build and development"
Battlefield Primary pupils answer housing developer Sanctuary Homes’ battle cry to acknowledge 450th anniversary of the Battle of Langside. 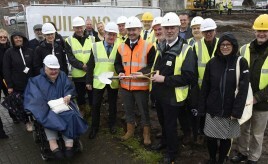 New affordable housing development created in Ayr by CCG (Scotland) Ltd on behalf of Ayrshire Housing. 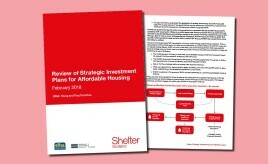 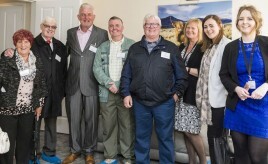 CVHA secures £70 million Private Placement deal with Canada Life to support the delivery of new homes across Lanarkshire for social rent. 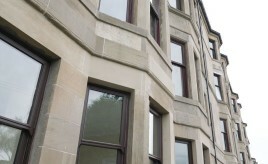 Figures show a marked increase in approvals for new housing association homes. 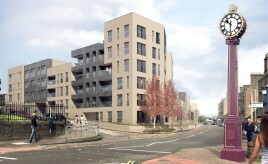 Derby Street development will bring 163 new homes to the city.